The London Eye is a giant Ferris wheel on the South Bank of the River Thames in London. 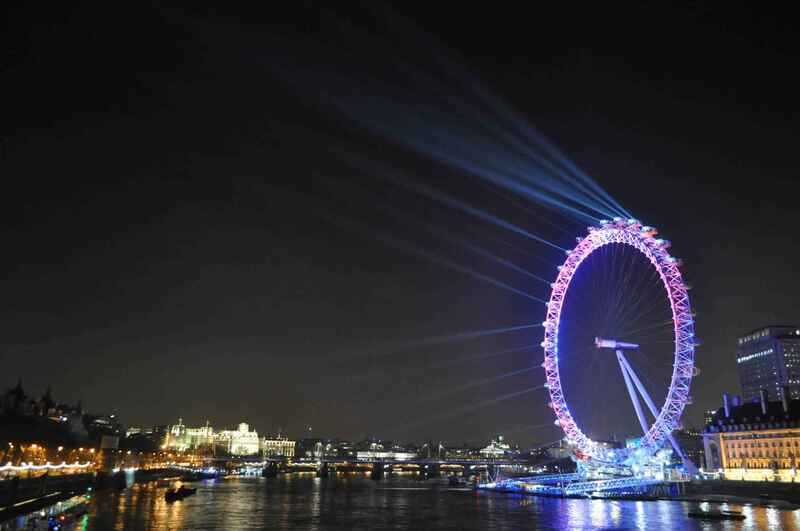 Also known as the Millennium Wheel, it has also been called by its owners the British Airways London Eye. The structure is 443 feet tall and the wheel has a diameter of 394 feet (120 m). When erected in 1999 it was the world's tallest Ferris wheel. Its height was surpassed by the 520 feet (158 m) tall Star of Nanchang in 2006, the 541 feet (165 m) tall Singapore Flyer in 2008, and the 550 feet (168 m) High Roller (Las Vegas) in 2014. Supported by an A-frame on one side only, unlike the taller Nanchang and Singapore wheels, the Eye is described by its operators as "the world's tallest cantilevered observation wheel". It is Europe's tallest Ferris wheel, and offered the highest public viewing point in London until it was superseded by the 804 feet (245 m) observation deck on the 72nd floor of The Shard, which opened to the public on 1 February 2013. 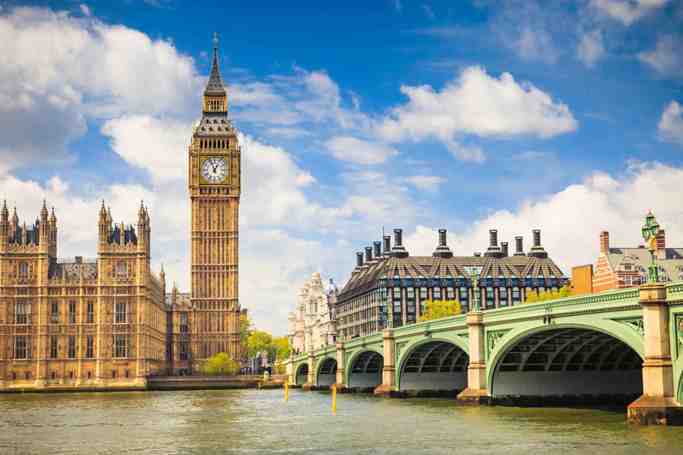 It is the most popular paid tourist attraction in the United Kingdom with over 3.75 million visitors annually, and has made many appearances in popular culture. 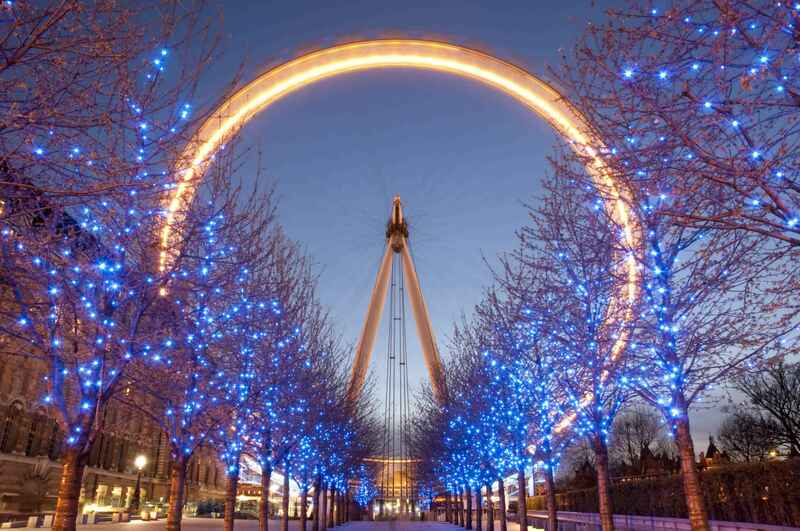 London Eye | eTips Inc.